How can I add content to terms & conditions? I want to embed some text in the form that they have to read and agree to. I realise you can put a link to an url with a pdf etc. 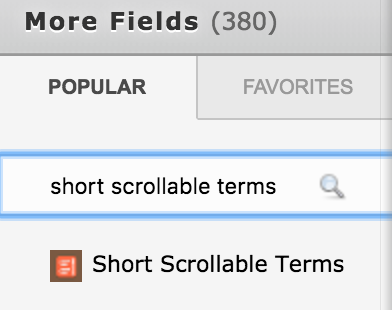 You can use Short Scrollable Terms widget in your form to add the terms & conditions content. 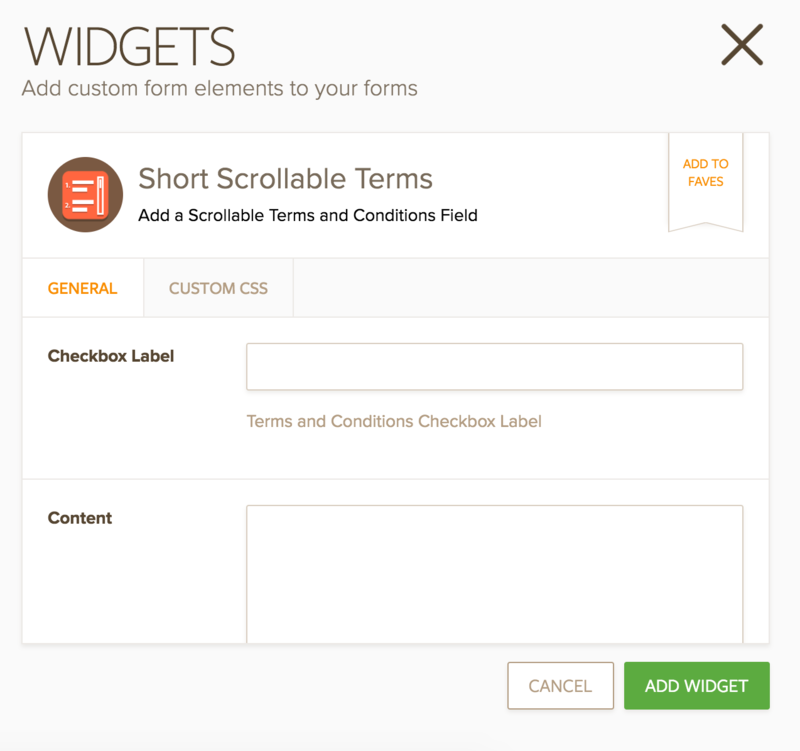 Kindly add the widget and enter your terms of condition text in Content Field. You can find more information at URL below. 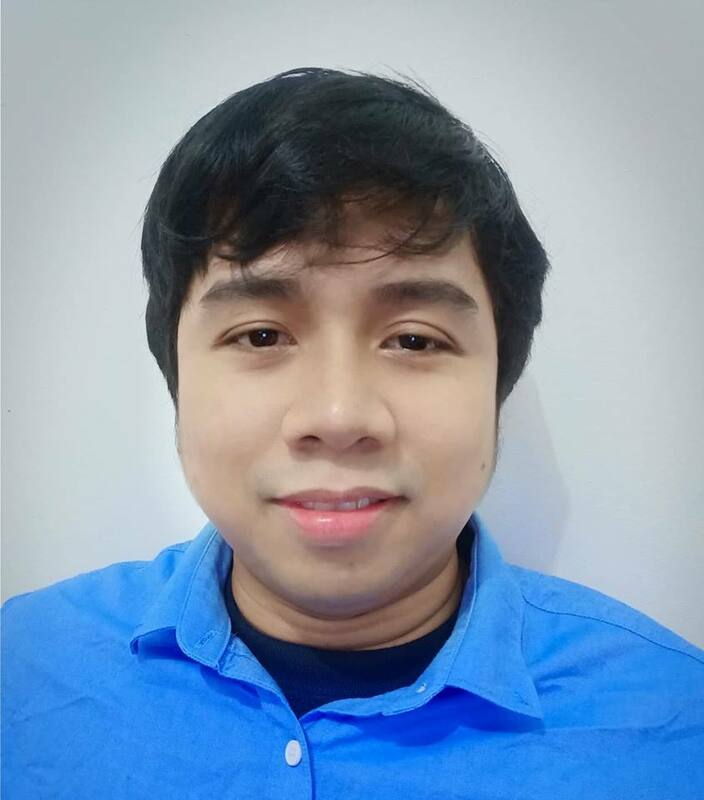 It look like an html insert widget but I can't find it? 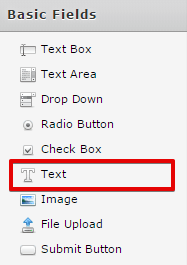 It is actually a "Text" tool under the Basic Fields. You can edit it by clicking the "Edit HTML" button. After editing it, click the "Complete" button.